San Diego, CA, June 20, 2016 — The University of California San Diego is making a commitment to promote research, education and service activities that will spawn faculty and student startups in the emerging field of social ventures such as nonprofit enterprises working to reduce poverty worldwide. The campus has appointed Ms. Naila Chowdhury as its first Director of Social Impact and Innovation. She will develop programs and partnerships for units across campus, but is based in Calit2’s Qualcomm Institute, reporting to QI Director Ramesh Rao. Naila Chowdhury (at right) with Qualcomm Institute Director Ramesh Rao (at left) and Nobel Peace Prize Laureate Mohammad Yunus during a tour of the institute recently. Under a three-year initiative, Chowdhury will help create a platform for strategic collaborations to build bridges and bring UC San Diego expertise, inventions and collaborators to communities around the world, including those that would benefit from access to the university’s scientific and technical knowhow. Chowdhury worked for 17 years with Nobel Peace Prize Laureate Muhammad Yunus, the pioneer of the microfinance movement in their native Bangladesh, which has now spread around the world through Yunus’s Grameen Bank and related corporations. 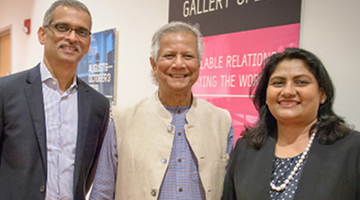 (Yunus recently gave the Commencement speech marking the end of UC San Diego’s academic year.) Chowdhury joined the GrameenPhone subsidiary in 1998 and helped grow it into the largest mobile operator in Bangladesh. She was also responsible for the company’s Village Phone project, providing grassroots support for women in remote villages who were previously unable to access telecom services. Chowdhury interacted regularly with Yunus on the high-profile project. The Bangladeshi executive left GrameenPhone to work abroad for several years with Telenor, the leading Norwegian wireless provider. In that capacity, she worked on Telenor’s strategic business investments in countries that were just opening up to external investment in their telecom sectors (countries such as Ukraine, Hungary, Thailand, Malaysia, Denmark, Pakistan and Norway itself). As one of her first tasks after arriving on campus last week, Chowdhury spent three days with the Nobel Prize winner because Yunus was invited to be the all-campus Commencement speaker on Saturday on RIMAC field. 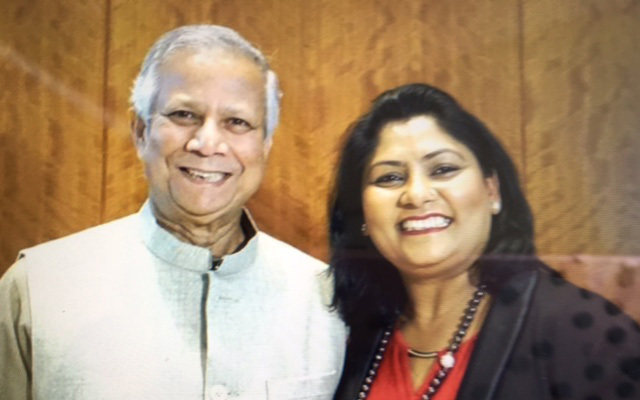 Eventually, Chowdhury returned to Bangladesh to establish and run Grameen Solutions, including as CEO, the IT arm of the Muhammad Yunus’s Grameen family of companies. Naila Chowdhury is based in the Qualcomm Institute but her portfolio in Social Impact and Innovation is campus-wide. 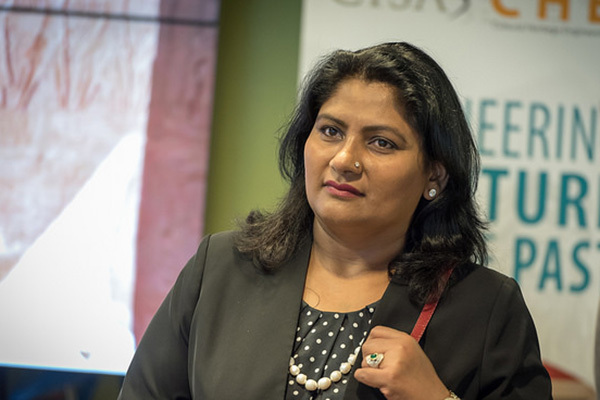 Since leaving Grameen in 2011, Chowdhury has spent much of her time in the United States as a consultant on economic empowerment, microfinance, sustainable development and the United Nations Millennium Development Goals. She is Founder and Chair of Women4Empowerment (W4E), a U.S. nonprofit, as well as Chair and Co-founder of the Alliance4Empowerment (A4E), based in San Diego. A4E undertakes community-based wellness programs, primarily empowering women through eco-friendly, sustainable modern technology, including in education and health care. 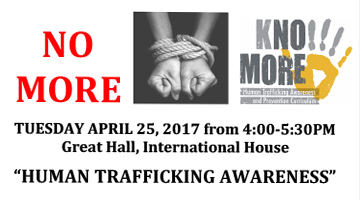 For its part, W4E also ensures competence and skills development, creating job and economic opportunities for women suffering from domestic violence (including Bangladeshi survivors of acid attacks). She has also worked as an advisor and director at Robi Axiata Ltd. (formerly AKTel), the third-largest mobile phone operator in Bangladesh, jointly owned by Malaysia’s Axiata Group Berhad and Japan’s NTT DoCoMo. Chowdhury is also a founding member of Fashion 4 Development (F4D), based in New York City, and shehas worked as an Advisor to the Ashoka Support Network (ASN), a global community of 350+ successful, innovative leaders from a variety of fields in over 20 countries who see entrepreneurship as the primary engine for economic and social development. Chowdhury is uniquely suited to help UC San Diego become a lead stakeholder of social innovation and empowerment in the San Diego region via economic or intellectual collaborations that will address community problems and financial inclusion solutions of economic empowerment through skills development, mentorship programs and best-business models. Chowdhury’s marching orders from the campus are consistent with the Qualcomm Institute’s strategic vision – to harness technology for the benefit of society, particularly in areas such as health, energy, environment and culture. She plans to prioritize economic empowerment of girls, women and youth, particularly through constructive entrepreneurship, global networking, as well as advanced information and communications technologies (ICT). 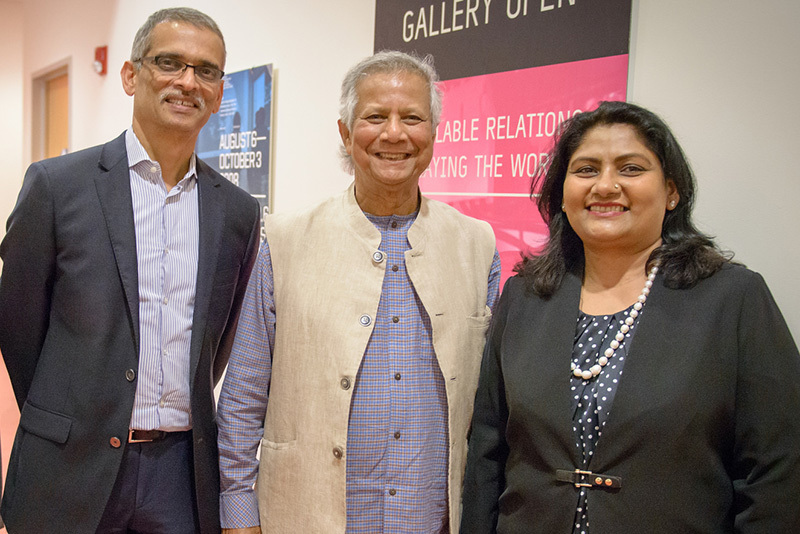 Chowdhury (right) worked with Nobel Peace Prize Laureate Mohammad Yunus for 17 years in the Grameen family of companies that pioneered the microfinance movement in developing countries. With more than 21 years of experience and collaboration in the field of development and empowerment, Chowdhury is uniquely positioned to build bridges between UC San Diego and partners in both developing and industrialized countries. Until May 2016, Chowdhury was an Advisor to the Technology Partner Network of the Bill and Melinda Gates Foundation, and she sits on the Board of Directors at Athgo International, a Los Angeles-based nonprofit that engages young people in entrepreneurship and innovation. She is also a Global Ambassador to promote Women’s Empowerment for Kenya’s Joyful Women Foundation, led by Her Excellency Rachel Ruto, wife of the African nation’s 1st Deputy President, William Ruto. Chowdhury is also a Leadership Team Member of Women’s Empowerment Principles in connection with the UN Global Compact and UN Women, and an Advisor to the Board of Khan’s Tutorial, which coaches, guides and helps hundreds of New York-based youth immigrants and minorities gain admission to top U.S. universities. Chowdhury also sits on the Board of Advisors of DNet Global, a social enterprise that scales innovations globally for the world’s poor. Chowdhury earned her Master’s degree in Marketing from Bangladesh’s Dhaka University. She also holds an Executive MBA from the Stockholm School of Economics in Sweden, and a Senior Executive Business Management Diploma from Singapore National University. Naila Chowdhury welcomes inquiries from faculty, staff and other members of the UC San Diego community as well as from nonprofits and other organizations interested in social impact and innovation. She can be reached by email at n1chowdhury@ucsd.edu or by phone at (858) 534-0671. Her office, Room 5129, is located on the 5th floor of Atkinson Hall.